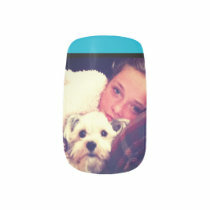 Shop on Zazzle for unique and custom nail art which is the perfect gift for any girl. 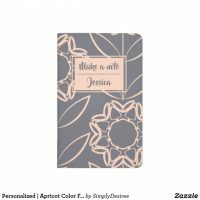 Zazzle offers a variety of custom nail art designs including cute and colourful patterns, animal designs, simple design with text plus more! 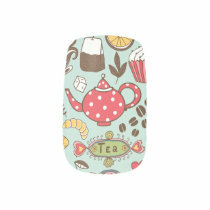 Nail art is a great gift to buy all year round and Zazzle caters for any uses. 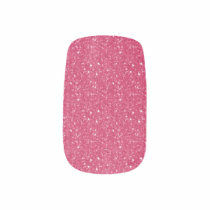 Whether you want to buy Christmas nail art or a simple pattern for a friend, you can find it all on Zazzle. 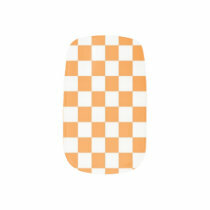 The nail art can be used on both your fingers and toes so why not brighten up your nails with some new art. Below is a selection that is available to buy, take a look over on Zazzle for more designs. Want to design your own nail art? 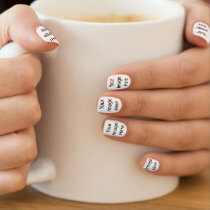 You can easily create and customise your own nails with you wish with your own images, photos and text.